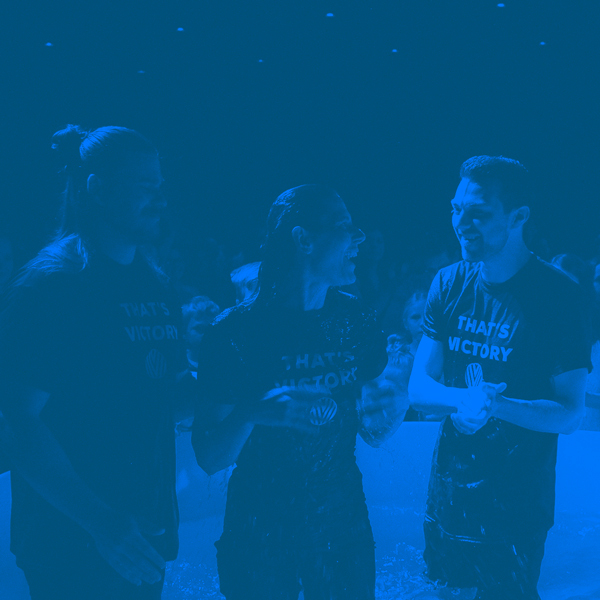 If you are interested in learning more about baptisms or want to be baptized at our next baptism services, click the link below and then come celebrate with us on June 2nd at our North and Valley Campuses. Spring has sprung and that means Spring Cleaning. Help keep God's house clean by signing up for our all church workday at the Valley Campus on April 13th from 9 AM - 12 PM. Coffee, donuts, and pizza will be provided. How many are coming to help from your family? Join us as we experience God in a fresh way through worship, a powerful message, and time to connect with one another on Friday, April 26th. We are excited to have Pastor Monie Lotze as our speaker this Spring. It won’t be the same without YOU. Bring a friend and let’s flourish together! Taking young adults to new levels of leadership and relationship with Jesus. There are many volunteer opportunities to explore at Victory Faith. 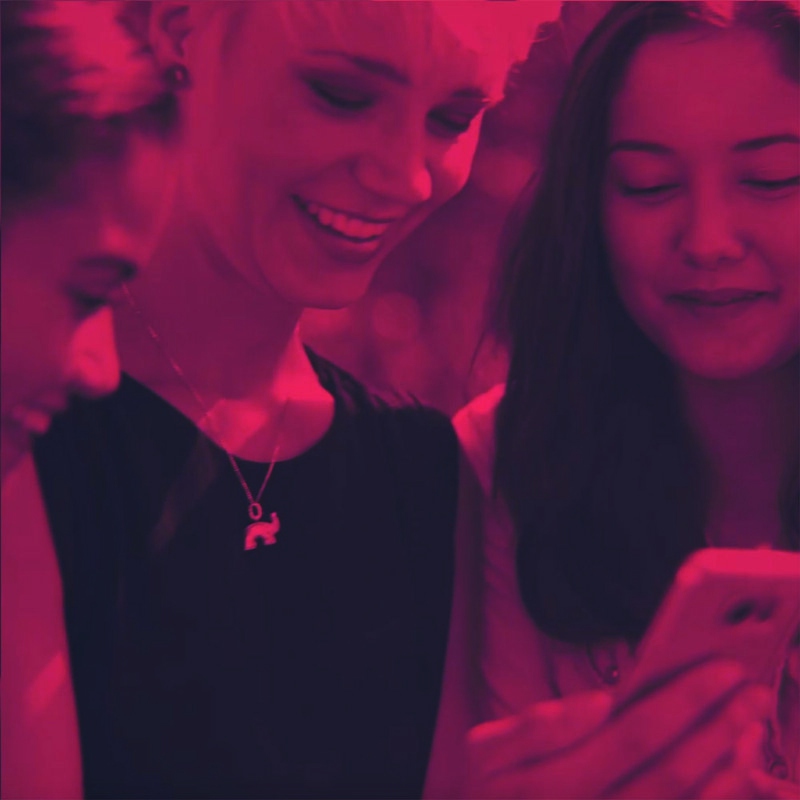 It takes hundreds of volunteers to run our corporate gatherings, and by volunteering for one of our teams you can play a big role in touching people's lives.